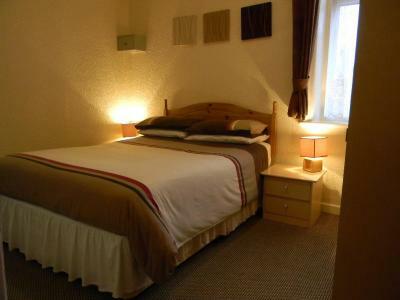 Lock in a great price for Hawkes Hotel – rated 9 by recent guests! 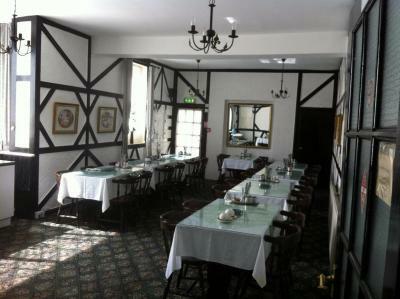 The staff were friendly, the breakfast was lovely, the bed was comfy, the room was cosy and the amenities were great. And, even though I accidentally left a photo from the pleasure beach behind in my room, the management was ever so kind enough to send the photo to me in the post. Now that is truly excellent customer service! Amazing friendly family staff. Super clean and co so co comfortable beds. Apart from shower everything else was fine, nice friendly staff and a good breakfast in the morning. 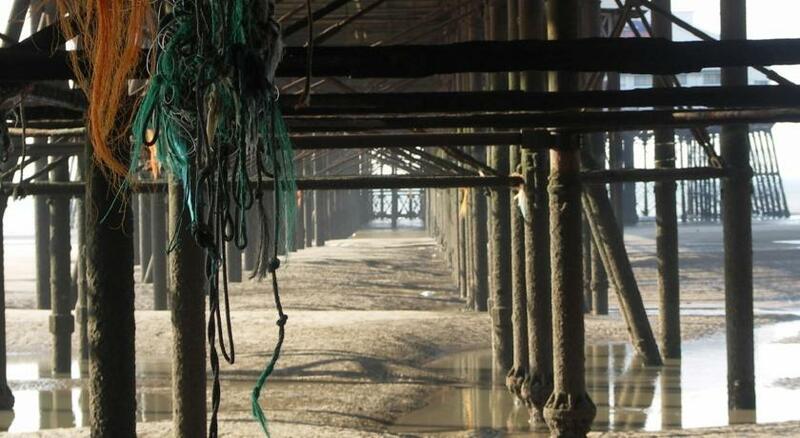 Good value for money, excellent location. Parking difficult in Blackpool wherever you go!! Opposite the South Pier and 2,300 feet from Blackpool’s Pleasure Beach, the Hawkes Hotel offers rooms with attached bathroom and free WiFi. A full English breakfast is available at an extra cost. Just 2,450 feet away, the tram provides easy access to Blackpool Tower and town center shopping. 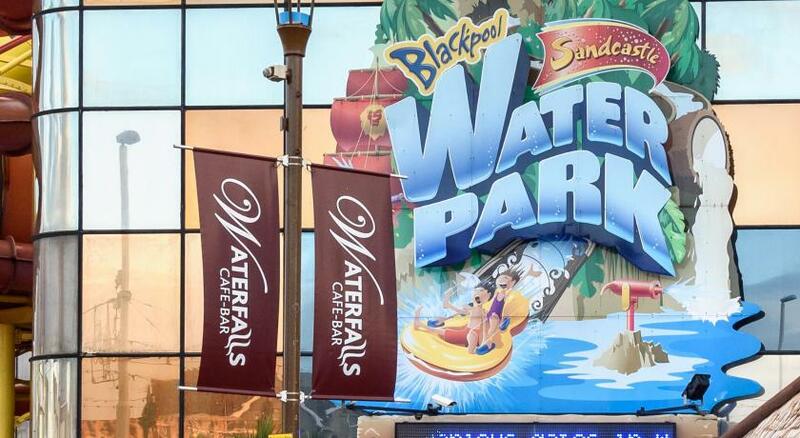 The hotel is within walking distance of the Sandcastles Water Park and the Pleasure Beach. 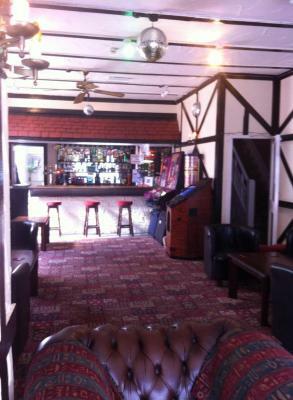 The Hawkes Hotel is a family-run hotel with a private bar and dining room. 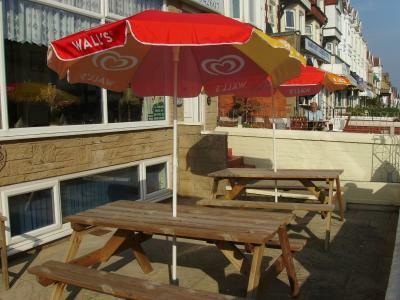 The hotel overlooks the beach and some rooms have sea views. All rooms have TVs. Hairdryers and ironing facilities are available upon request. 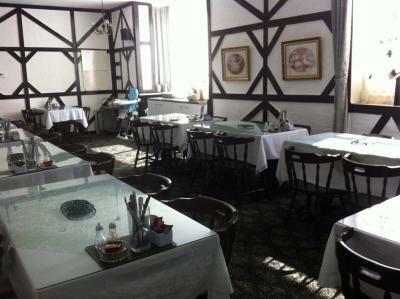 A full English breakfast can be booked on arrival for GBP 3.00 per adult and GBP 2.00 per child. Cots and a baby monitor are available on request. Not all rooms can accommodate extra beds or cots. 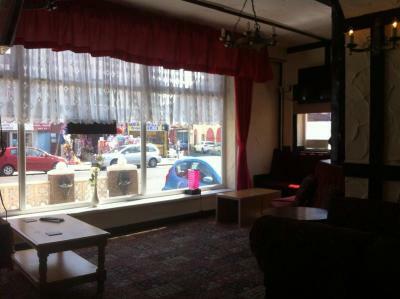 뀐 Located in the top-rated area in Blackpool, this property has an excellent location score of 9.2! 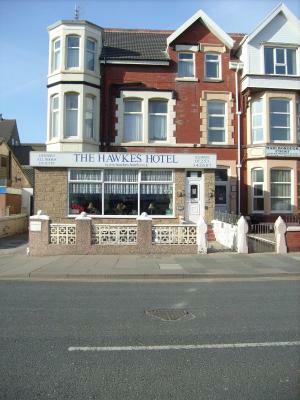 When would you like to stay at Hawkes Hotel? This room is top floor with sea views. Interconnecting rooms one has double The other double bottom single top. TV in both rooms free Wi-Fi. 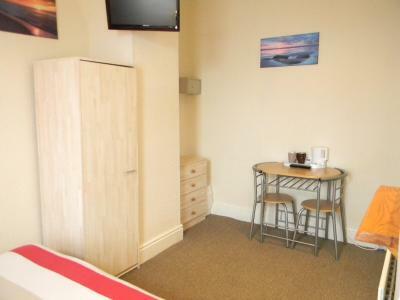 Rooms have central heating and towels. 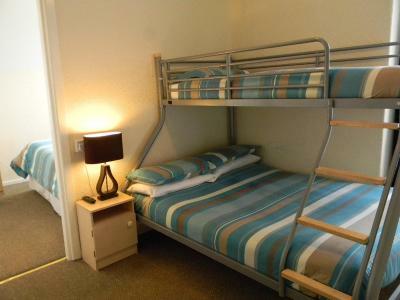 free of charge The room is priced on 2 adults and 3 children 12 years and under. 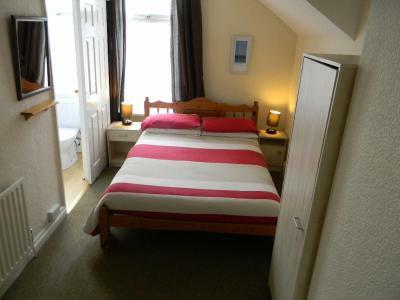 Prices are based on 2 adults and 2 children under 12 sharing the room. Children over the age of 12 shall be subject to a supplement. 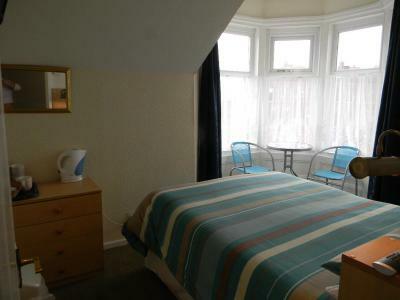 The room has sea views, a TV, free WiFi, central heating and tea/coffee making facilities. Towels are provided. 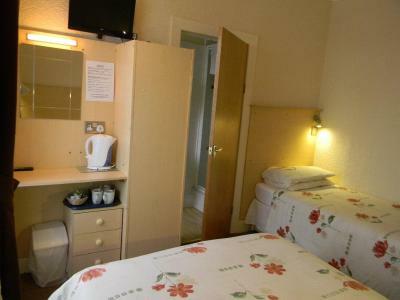 Features include a TV, tea and coffee making facilities, central heating and an private bathroom. Towels are provided free of charge. 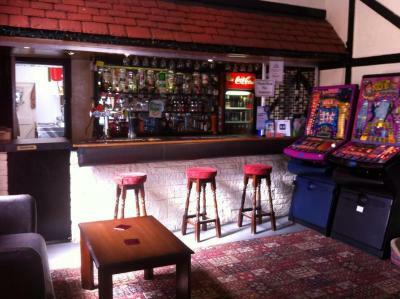 Features include a TV, free WiFi, tea and coffee making facilities and an private bathroom. Towels are provided free of charge. 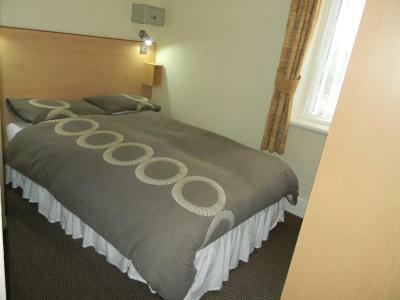 Please note that this room cannot accommodate extra bed or travel cot. 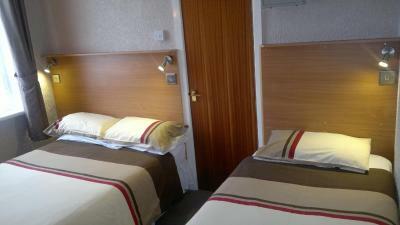 Features include a TV, free WiFi, tea/coffee making facilities and an private bathroom. Towels are provided free of charge. 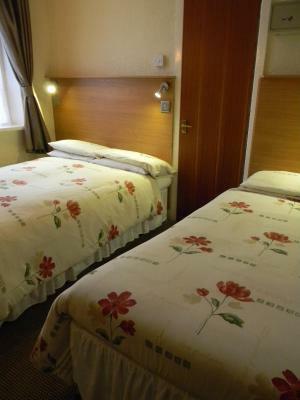 Please note that this room cannot accommodate extra bed or travel cot. 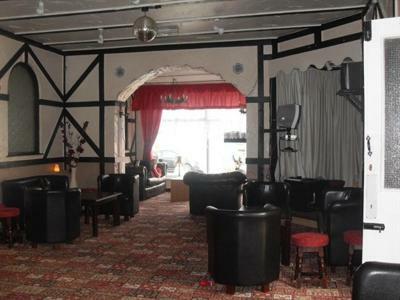 Features include a TV, Free WiFi, tea and coffee making facilities and an private bathroom. Towels are provided free of charge. 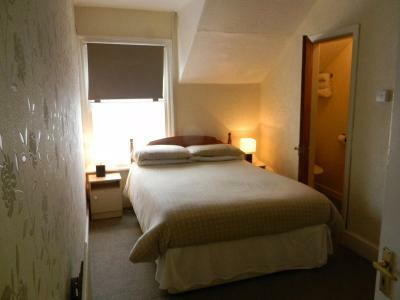 Please note that this room cannot accommodate extra bed or travel cot. House Rules Hawkes Hotel takes special requests – add in the next step! Hawkes Hotel accepts these cards and reserves the right to temporarily hold an amount prior to arrival. Please note that parking is subject to availability, as parking spaces are limited. There are plenty of on-street parking nearby. 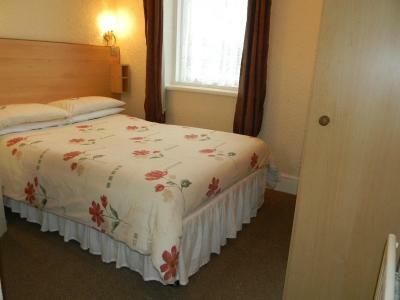 Please note not all rooms can accommodate extra beds or cots. 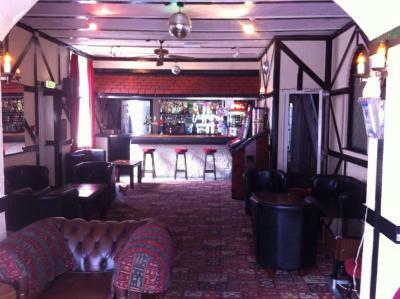 The price and location is fantastic and the owners were brilliant, would recommend to anyone. Needed an extra blanket or heavier quilt. Nice friendly staff. Room clean and a good size. Took ages to have a shower as water only trickled out in our room.